Our "GoProduce" solution is our leading upstream oil and gas industry focused solution. We enable oil companies increase well production by lowering Well Down Time (WDT). 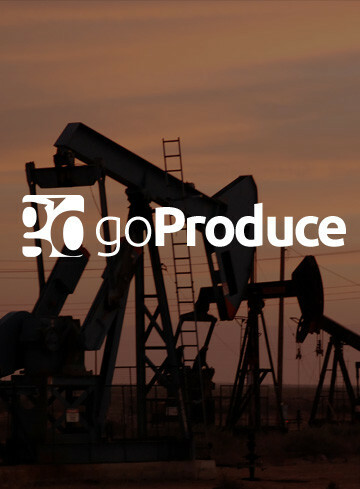 Leveraging our "GoProduce" mobile solution operators can diagnose well work over issues collaborating with respective SMEs in a timely manner and coordinate with Maintenance teams if required and ensure Wells are back online at the fastest possible cycle time. Our end to end solution extends production monitoring systems to the mobile platforms and also integrates with enterprise ERP maintenance systems and helps optimize production operations by eliminating delays due to hand offs and expedites the entire issue resolution cycle. Our solution integrates seamlessly with Industry leading production monitoring systems and ERPs.